The National Council on Teacher Quality, NCTQ, released its latest ratings for 717 undergraduate programs that prepare high school teachers, including ratings for seven colleges in Utah. 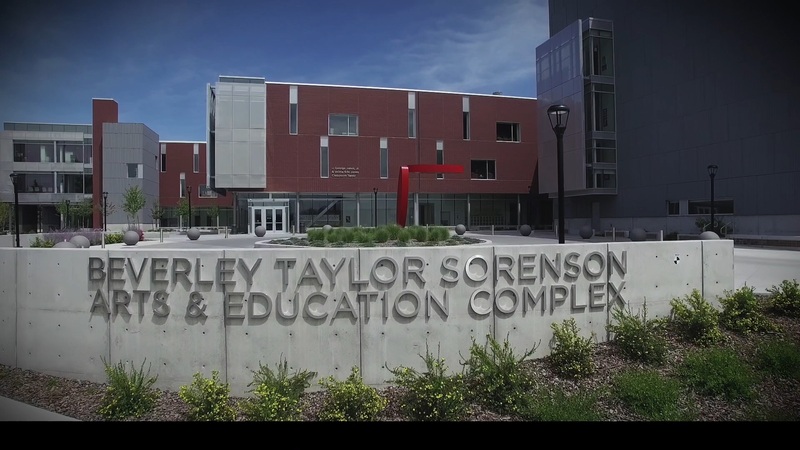 The University of Utah is the only school in the state to be included on the NCTQ’s list of the “Nation’s Top Tier Secondary Teacher Prep Programs.” The U is one of only 16 programs to be included on the list. Programs achieve top tier status because they have solid admission standards, provide sufficient preparation in each candidate’s intended subject area and show them how best to teach that subject. Many also do well in evaluating candidates on how to manage a classroom and providing and ensuring the high quality of practice opportunities. As for overall performance of the 700-plus programs, a common problem that surfaced in the analysis is the weak content preparation provided to science and social studies teacher candidates. That weakness contrasts sharply with almost uniformly strong preparation in English and mathematics content in the same institutions. 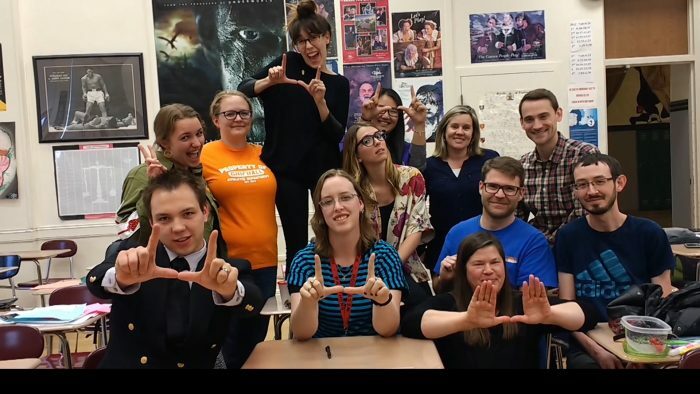 Through a combination of licensing test and coursework requirements, all programs in Utah earned an A or B for content preparation in the sciences and an A or B for content preparation in the social studies. A quarter of all programs do not offer a course in the best ways to teach a specific subject. However, all evaluated programs in Utah require teacher candidates to take such a methods course in their subject area. There are early signs of some programs becoming more selective in their admissions, but it is still the case that 44 percent of programs set the bar too low for who gets into their programs. For a list of programs’ selectivity rank in each state go here. However, in Utah, 86 percent of programs draw the majority of their students from the top half of the college-going population. Among sufficiently selective programs, half also meet diversity goals, including two in Utah: Brigham Young University and the University of Utah. For a list of selective and diverse programs in each state, go here. Only 6 percent of programs nationally pay sufficient attention to the quality of student teaching by establishing an expectation that only skilled teachers should be allowed to mentor a future teacher and requiring student teachers to be regularly observed by program staff. However, in Utah, one quarter of evaluated programs take both of these steps. For a list of programs with strong student teaching in each state go here. Fewer than half of all programs (44 percent) evaluate teacher candidates on their use of the most effective strategies for managing classrooms while student teaching. Of the Utah programs that could be evaluated on classroom management, 60 percent ensure that future teachers have this feedback. For a list of programs that score well on classroom management in each state, go here. To read the full report, click here. To schedule an interview with NCTQ President Kate Walsh, please contact Stephen Buckley at 202-393-0020 ext. 129.